Art gallery Artcommune Gallery is located within Singapore’s Bras Basah Complex, at 231 Bain Street. 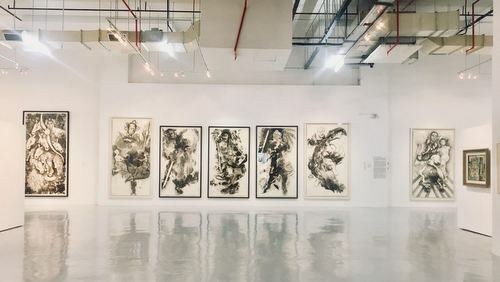 Founded by Ho Sou Ping in 2009, Artcommune Gallery specialises in Singapore’s Modern visual art, representing the finest and most important artists in the country’s visual art canon. The represted artists range from pioneer masters Cheong Soo Pieng and Chen Wen Hsi to leading second-generation painters of varying styles such as Lim Tze Peng, Ong Kim Seng, Tan Choh Tee, Tong Chin Sye, and Wong Keen. Other services provided by the gallery include art storage solutions, cash-back on consignments, framing services, as well as inventory management. 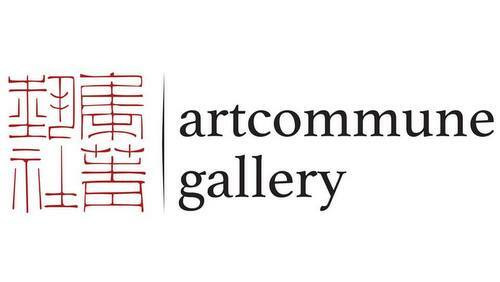 The official Facebook page for Artcommune Gallery is located at www.facebook.com/artcommunegallery/. You can also follow the art gallery’s official Instagram account, which in turn is available at www.instagram.com/artcommunegallery/.